Thanks for your interest. 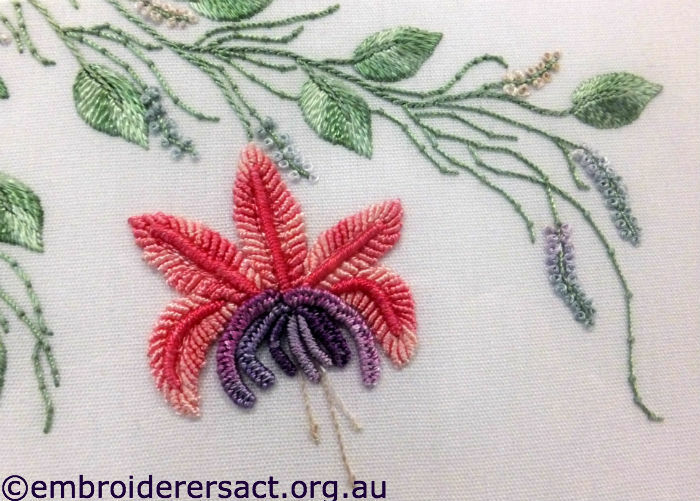 The only basic embroidery classes we do are for our own members here in Canberra (see our classes page on our web site). I suggest that you look for an embroidery or textile group in your local area, good luck!